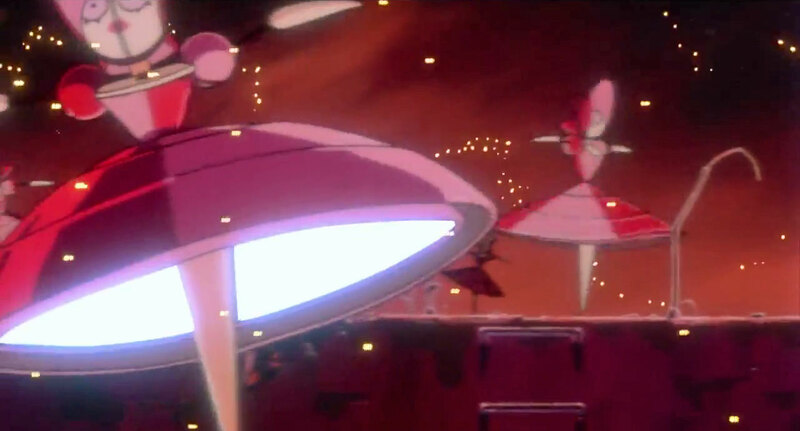 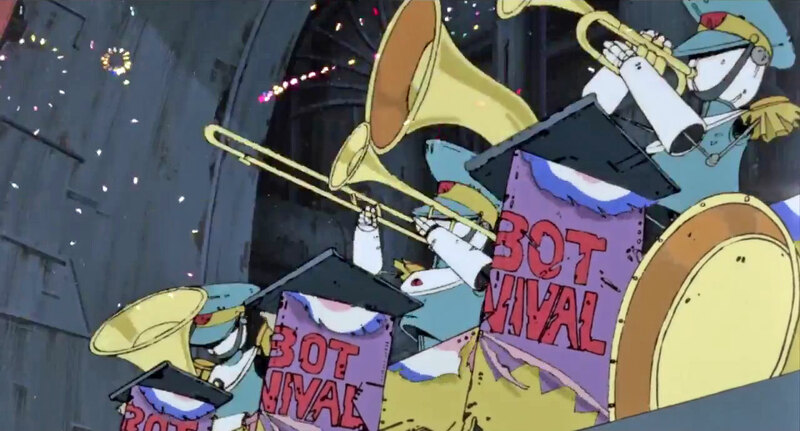 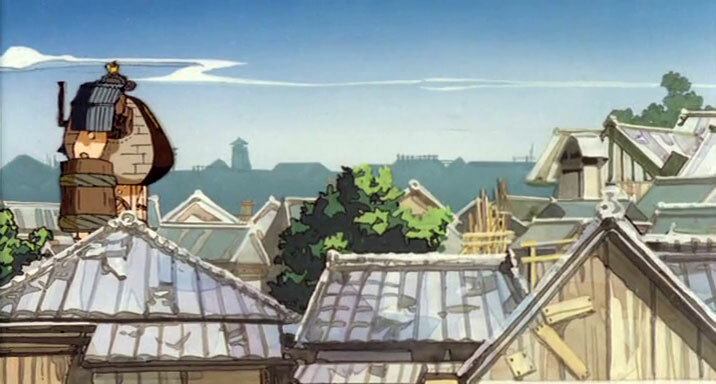 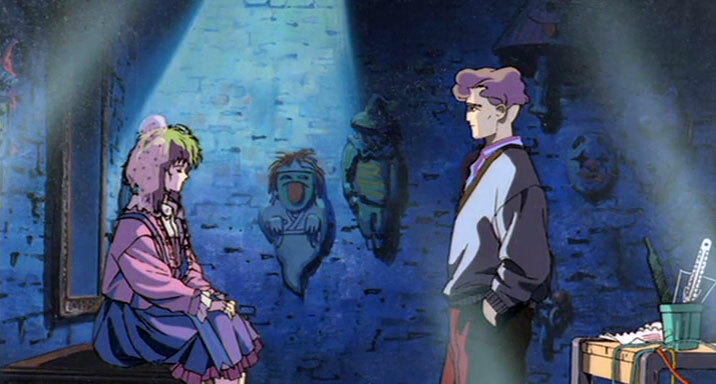 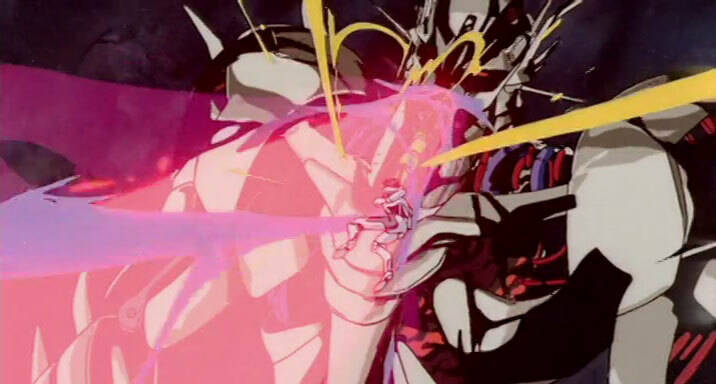 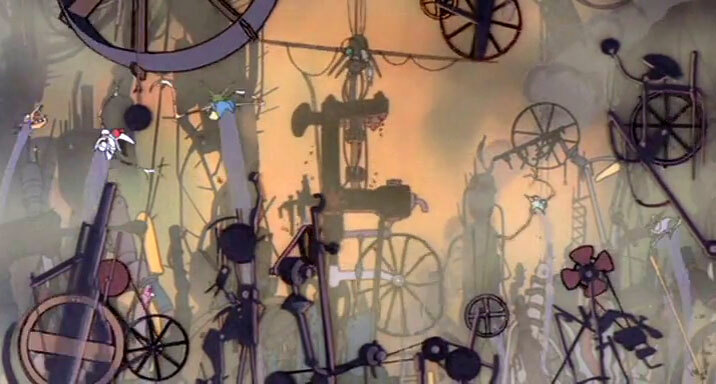 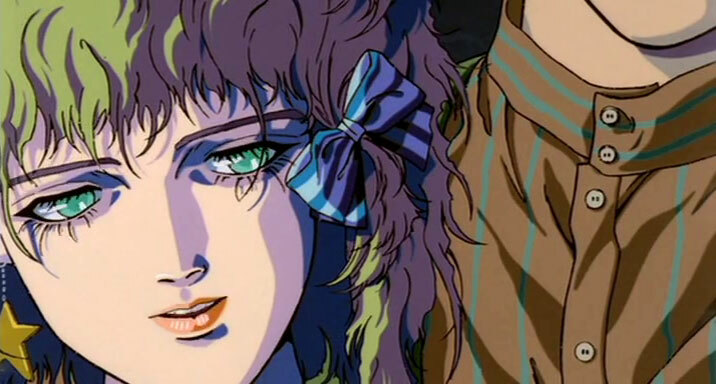 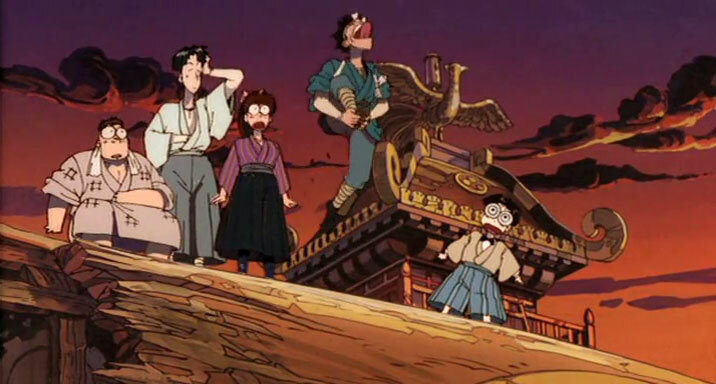 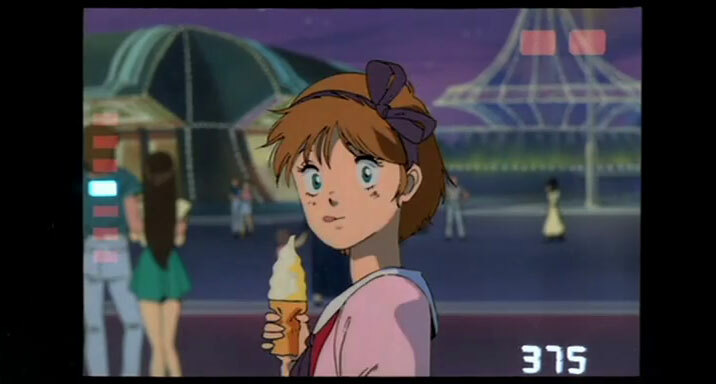 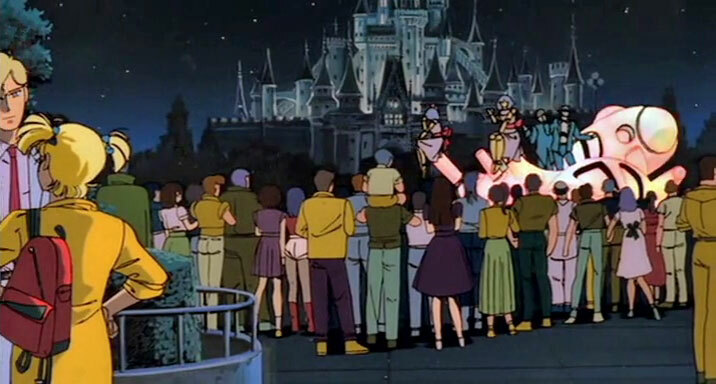 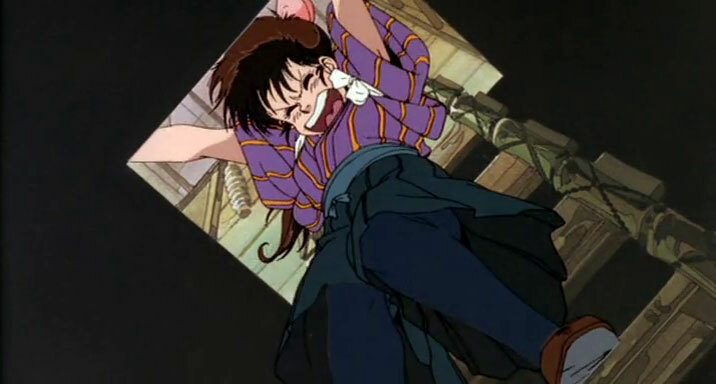 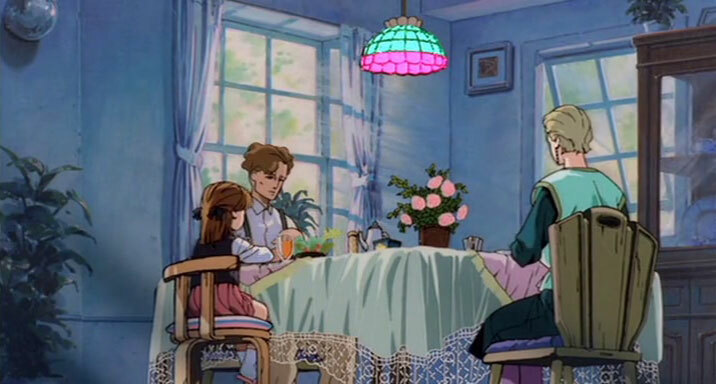 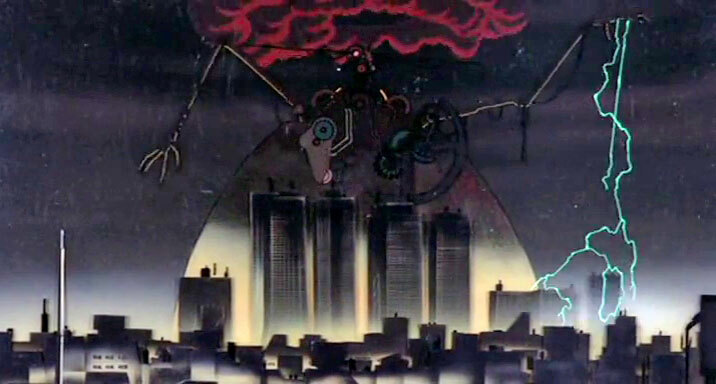 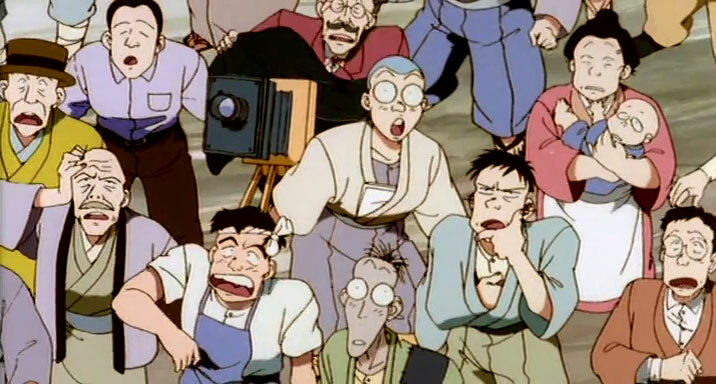 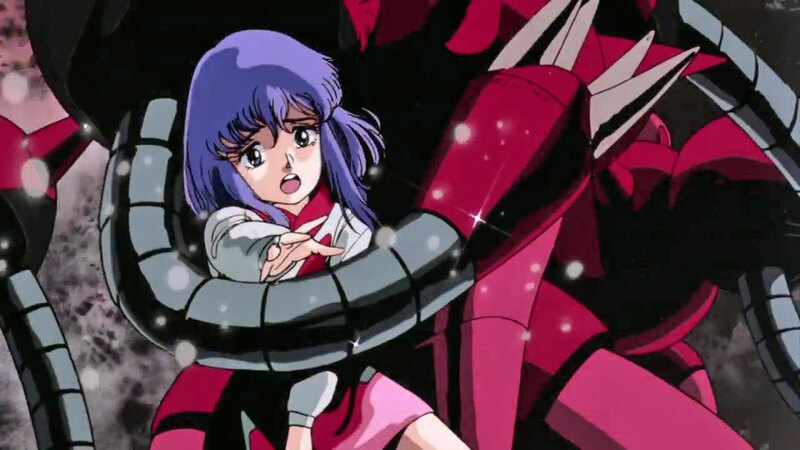 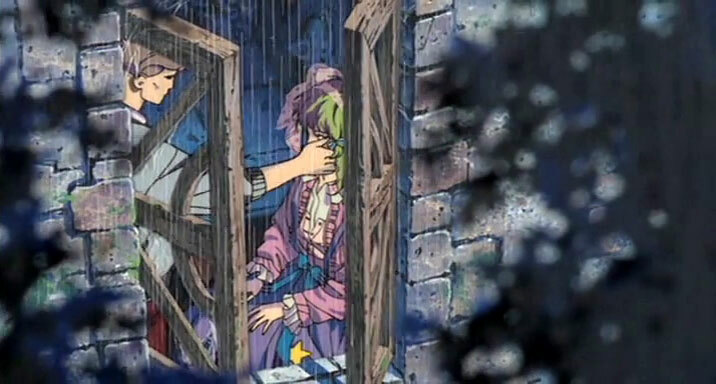 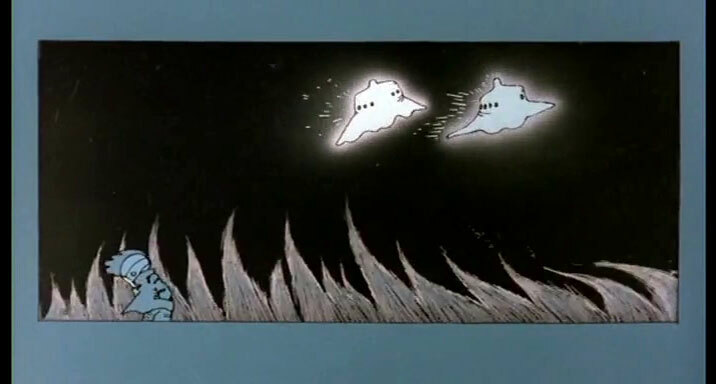 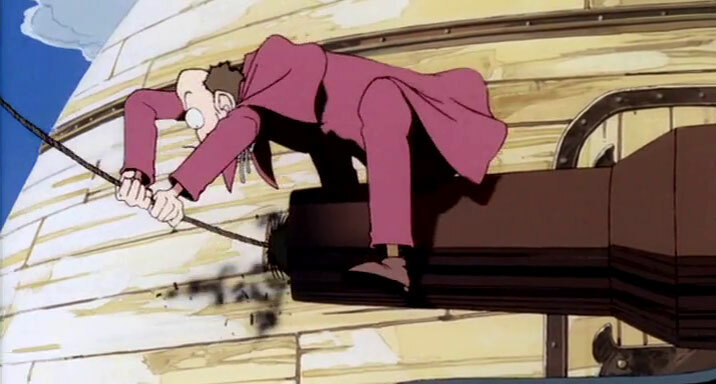 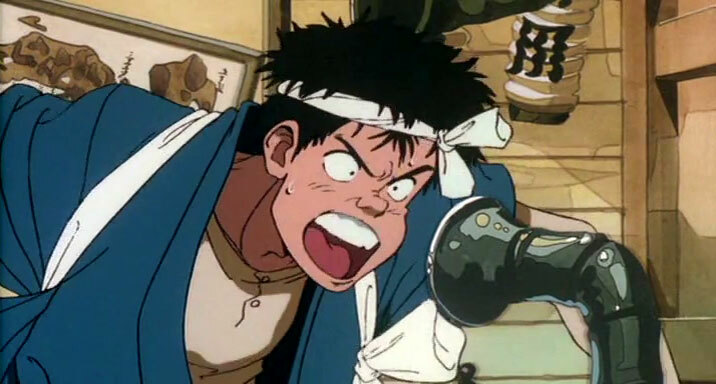 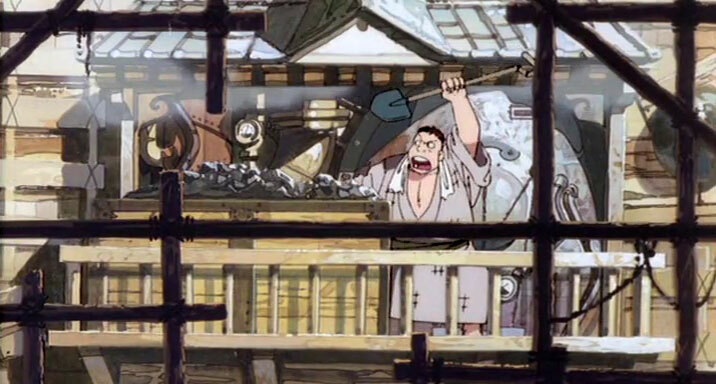 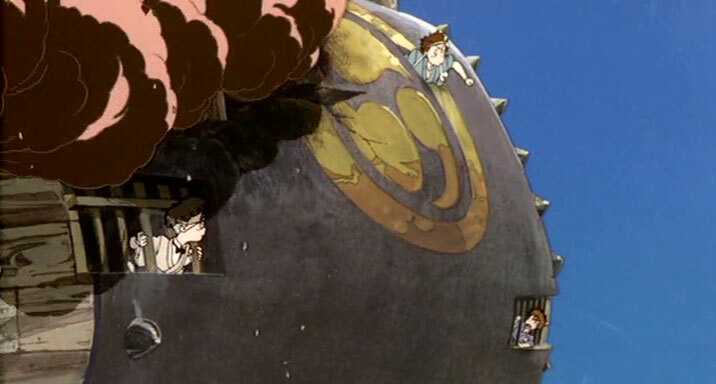 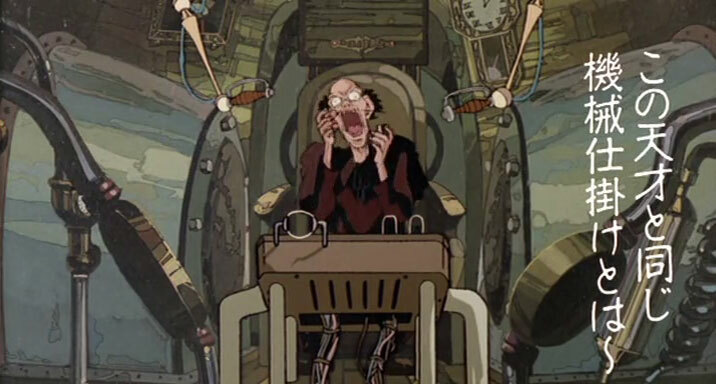 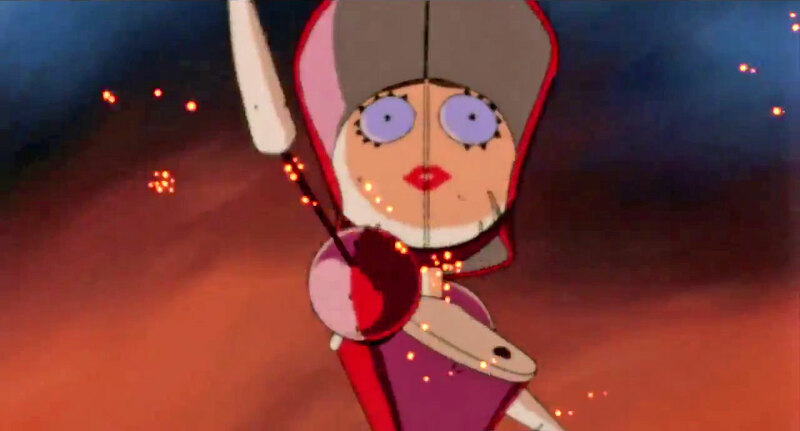 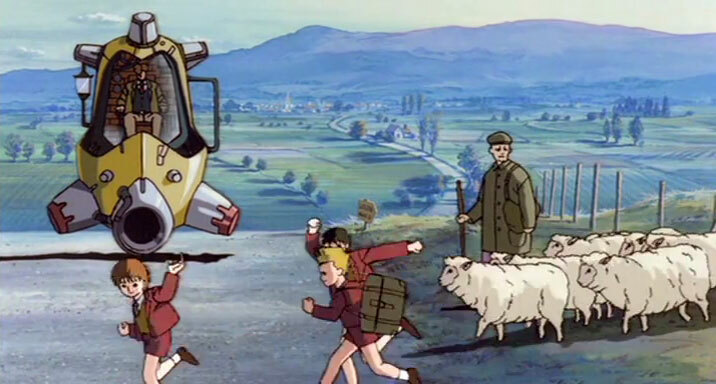 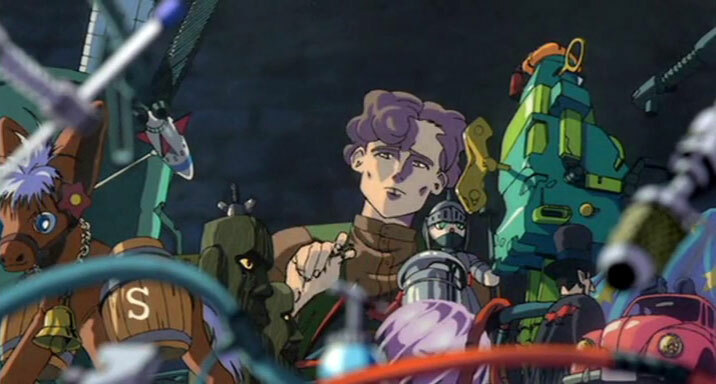 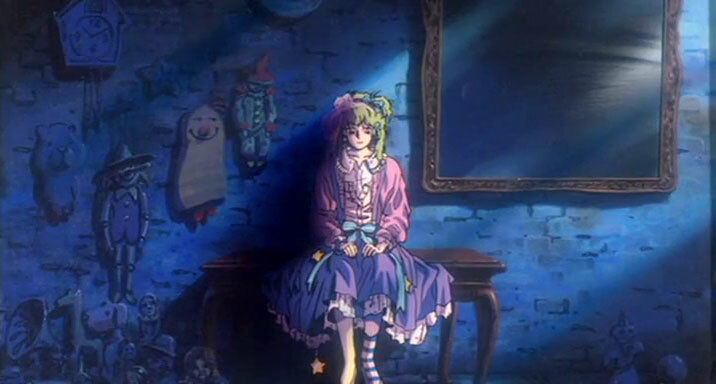 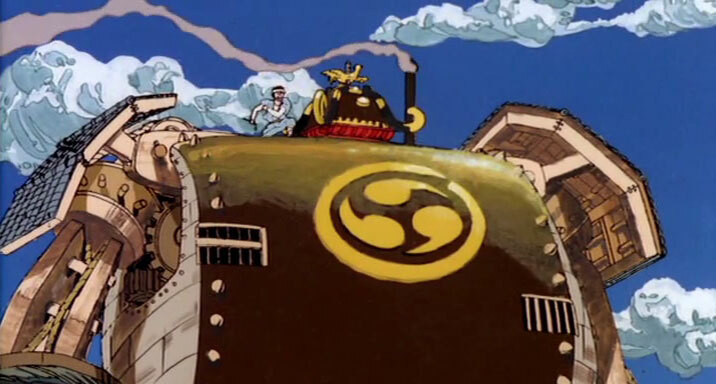 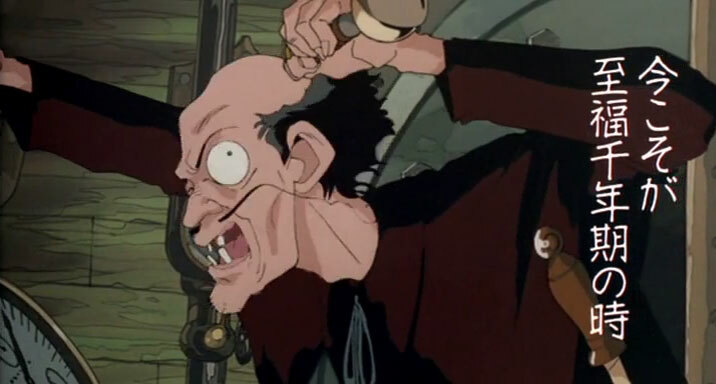 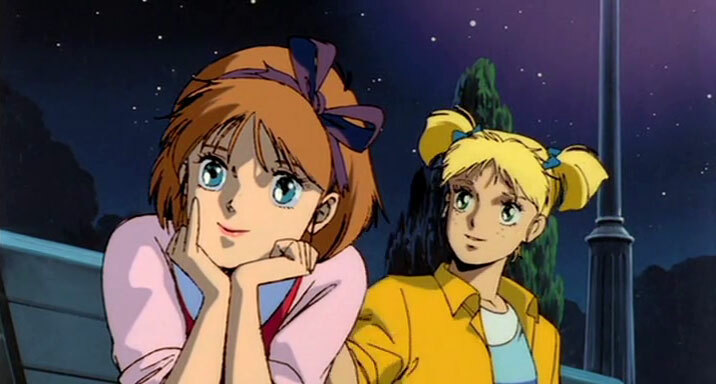 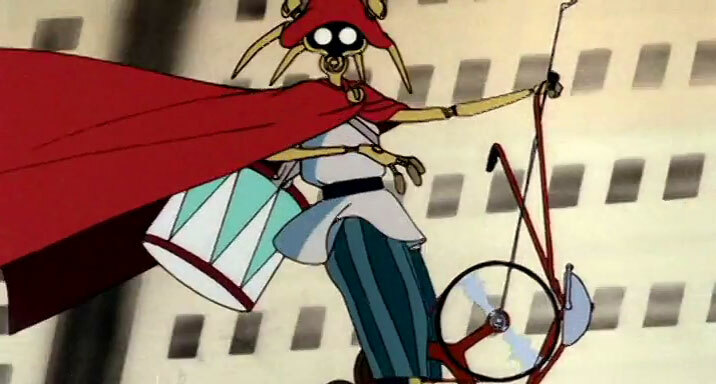 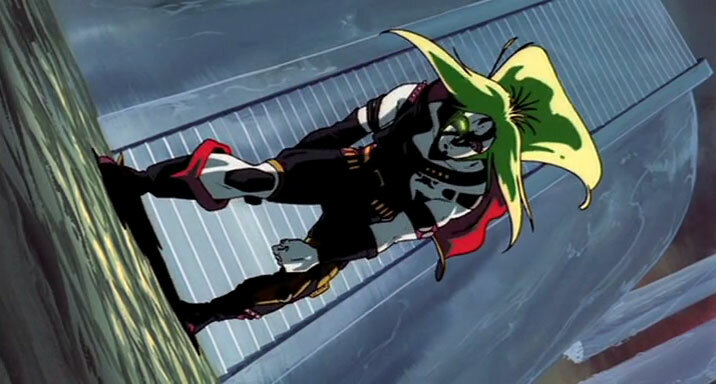 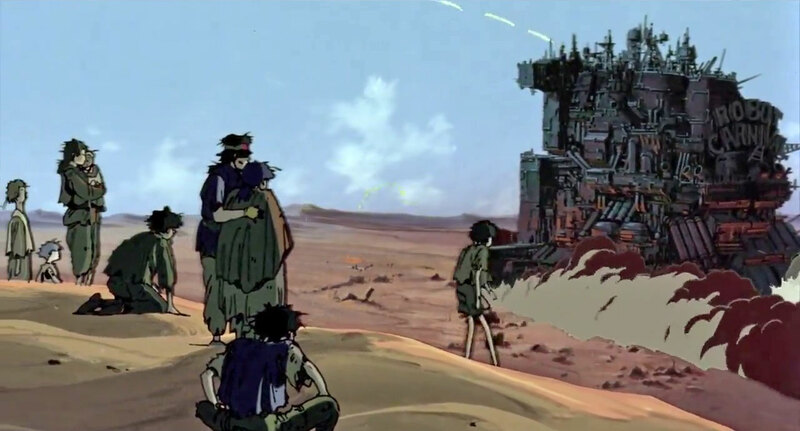 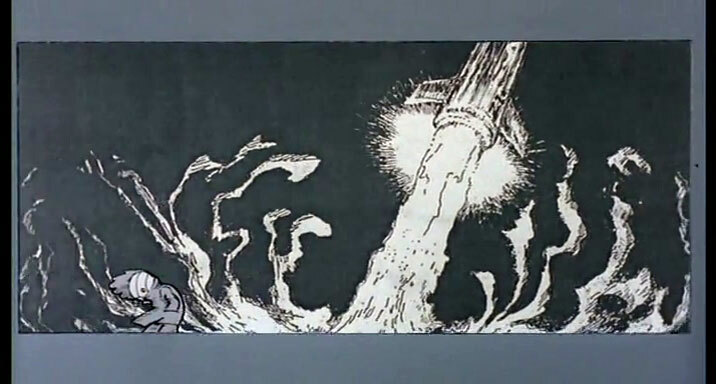 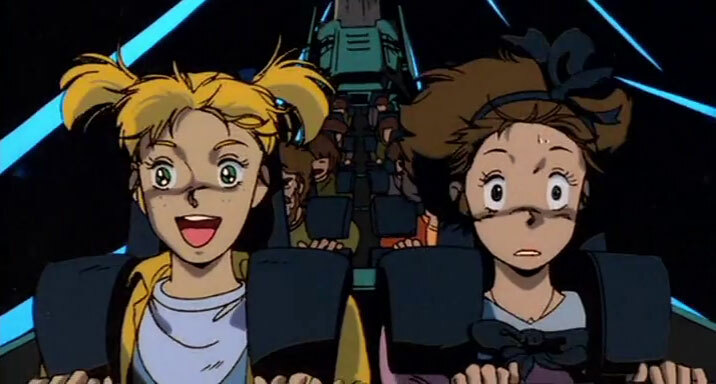 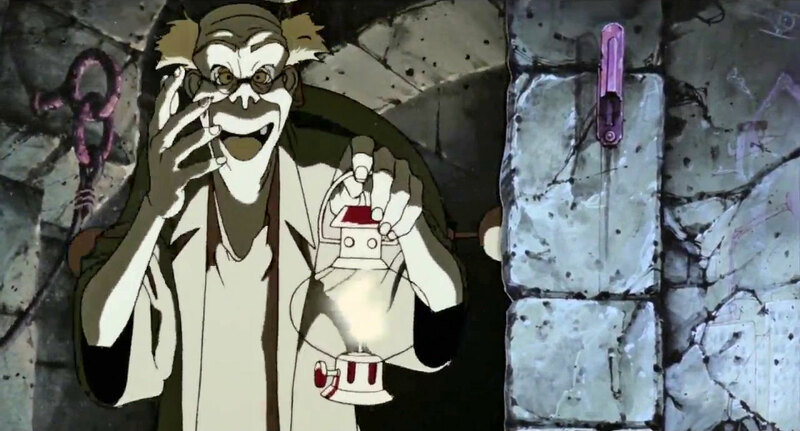 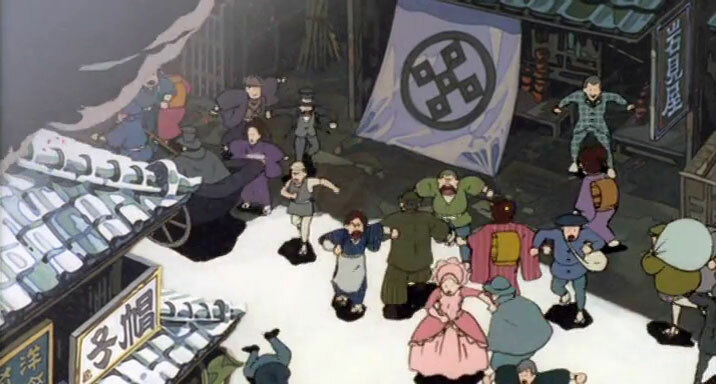 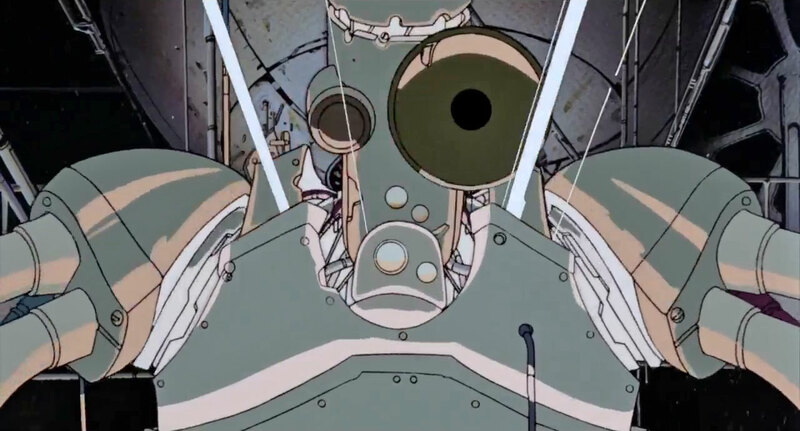 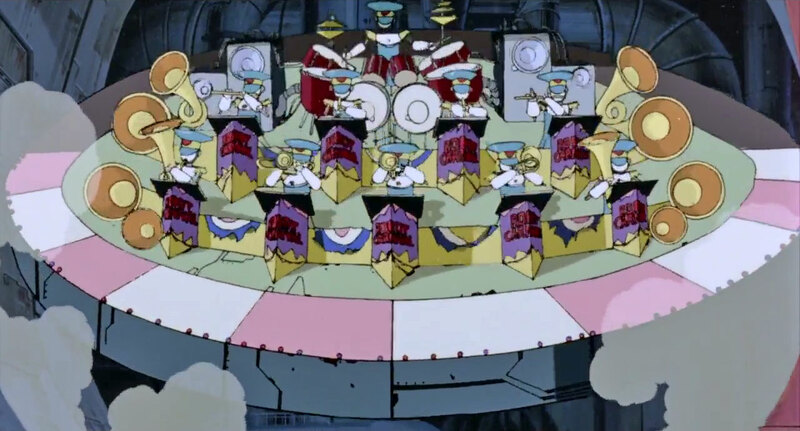 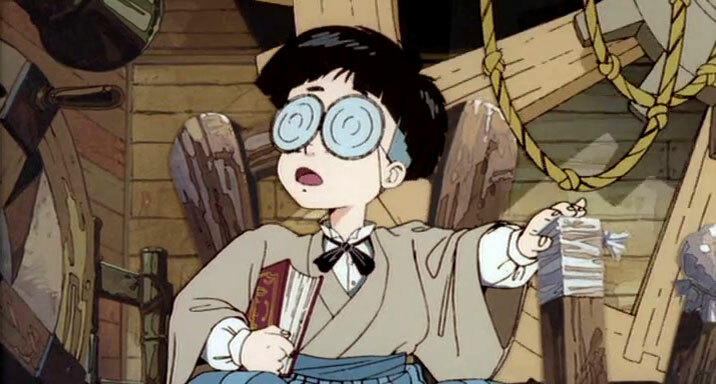 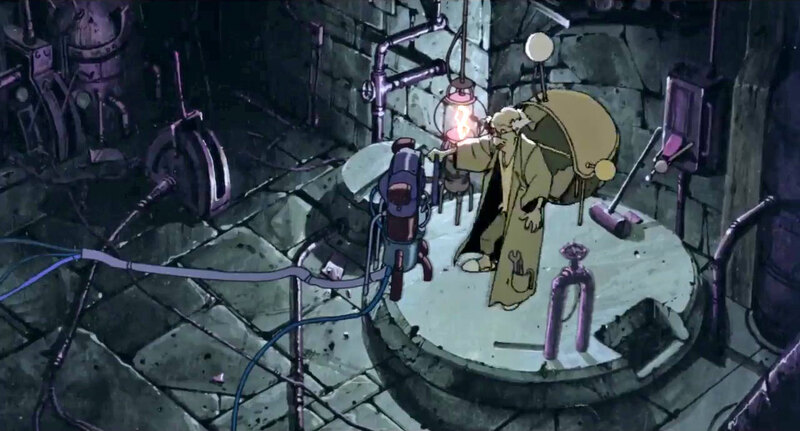 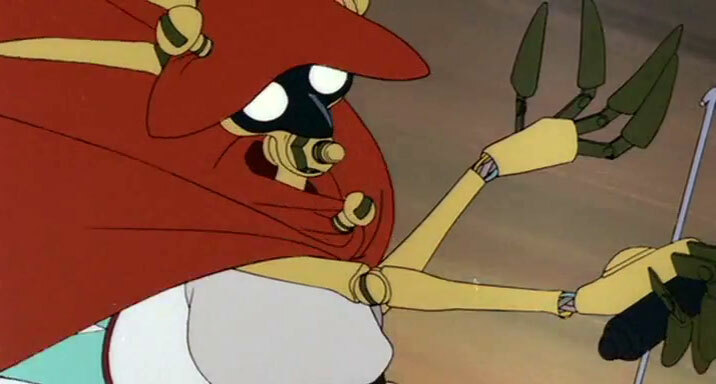 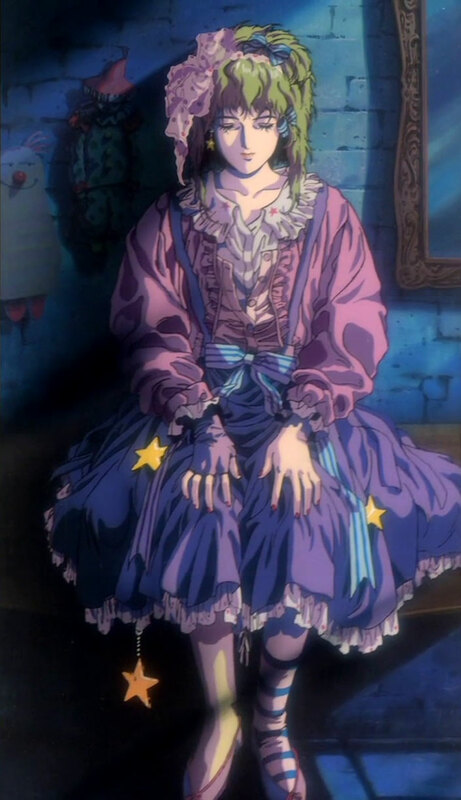 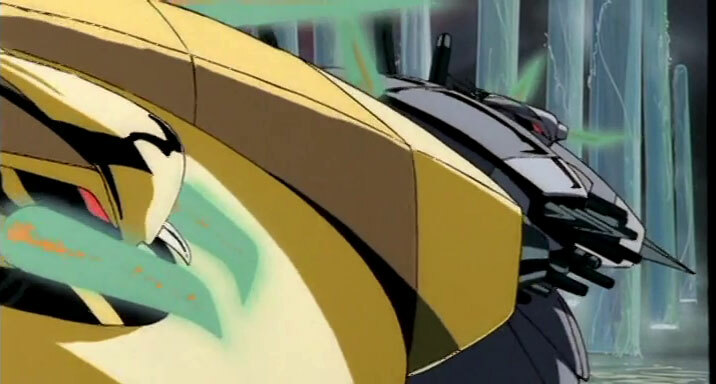 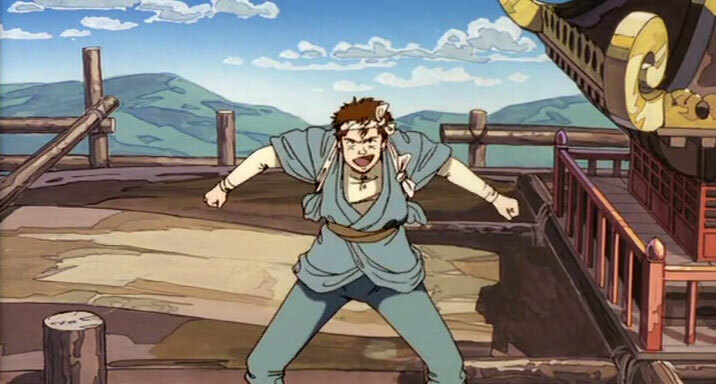 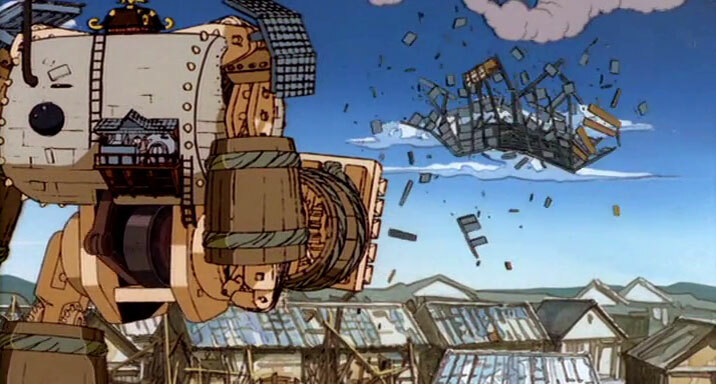 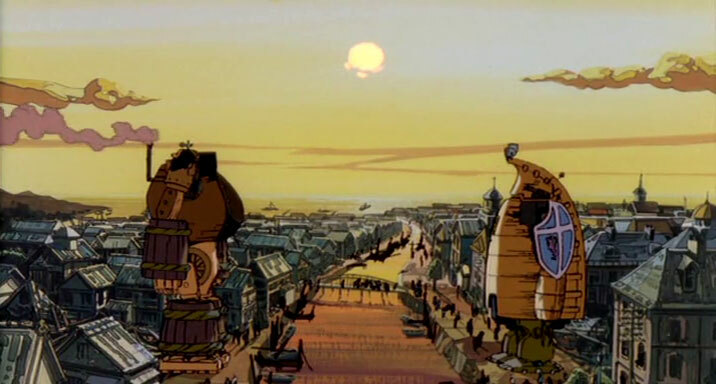 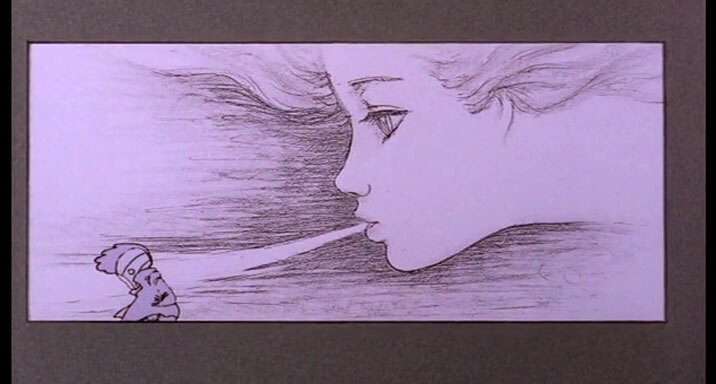 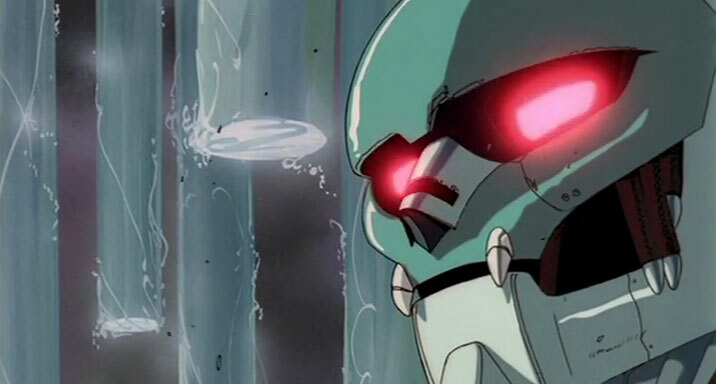 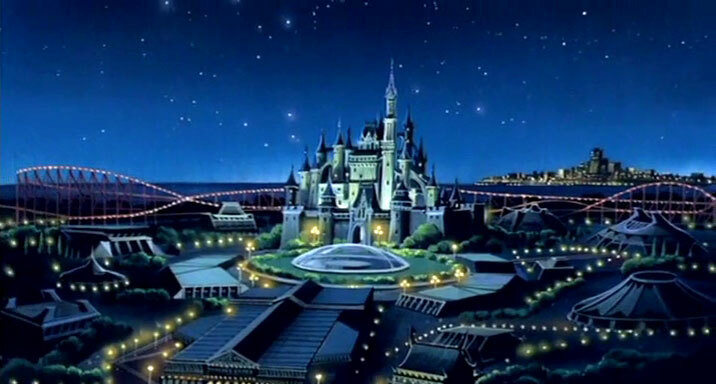 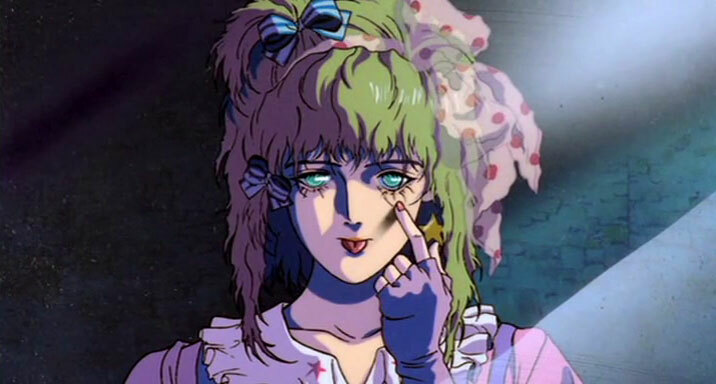 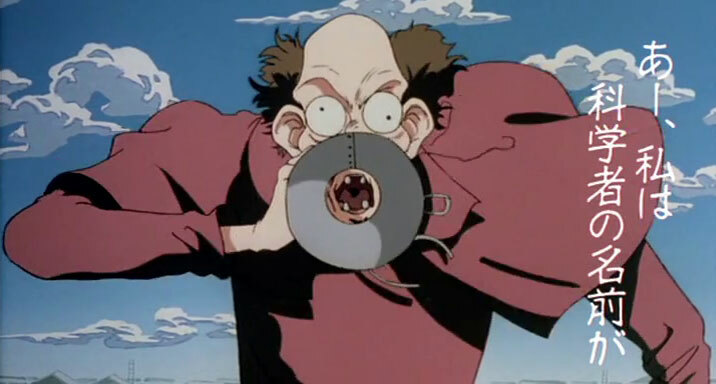 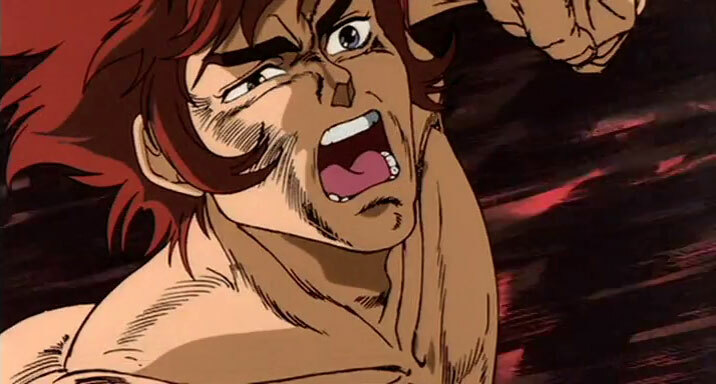 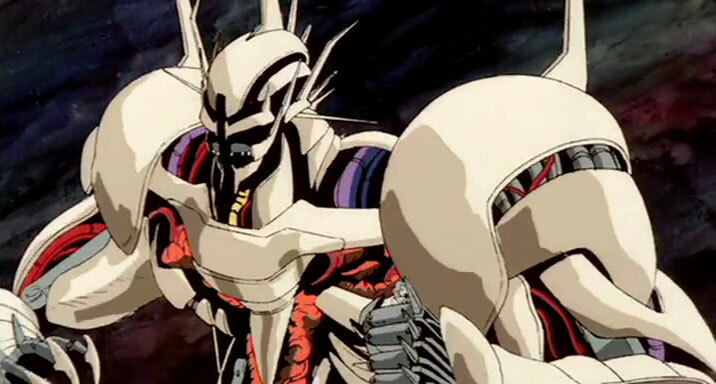 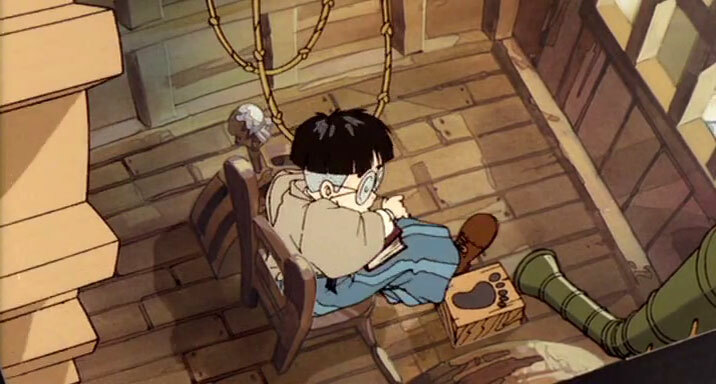 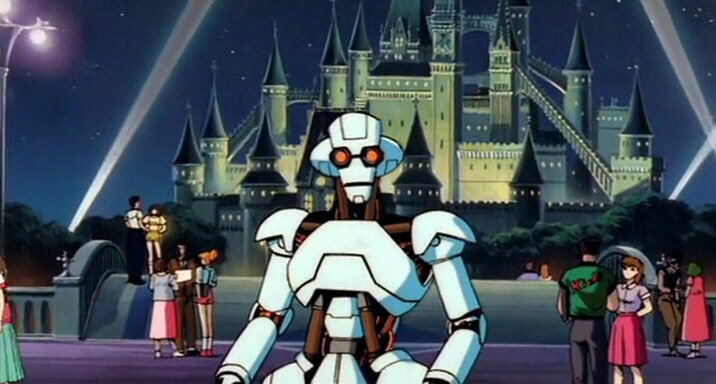 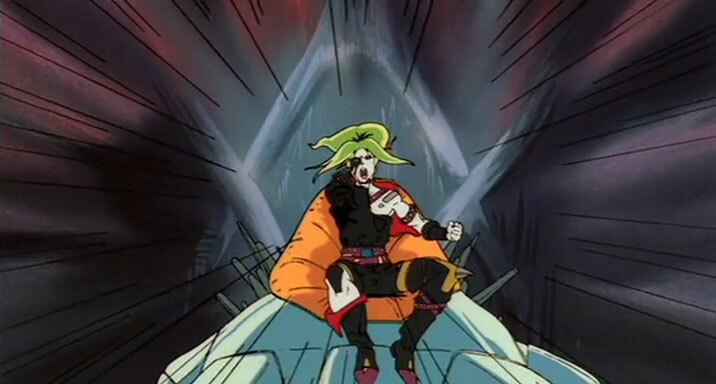 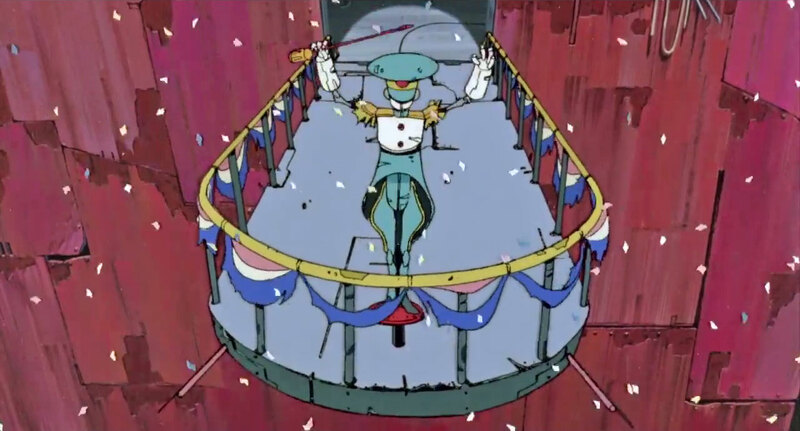 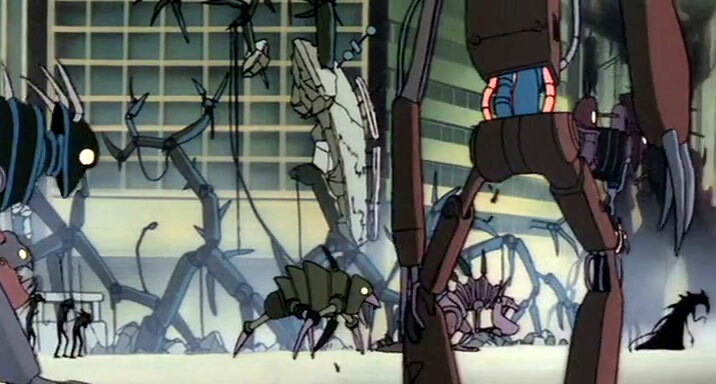 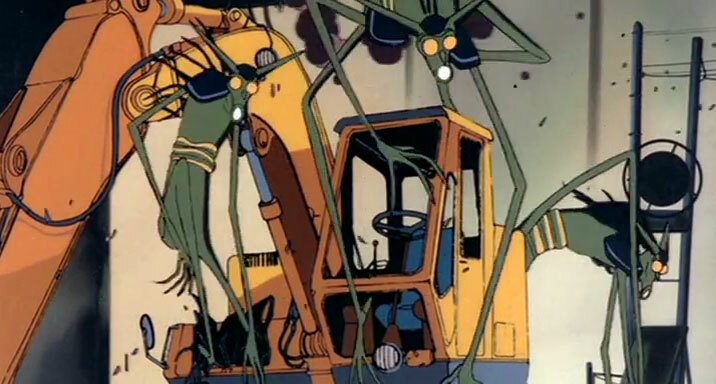 In the 1980s, nine up-and-coming Japanese animators were each given the chance to create a short animated work with “robots” as the general theme. 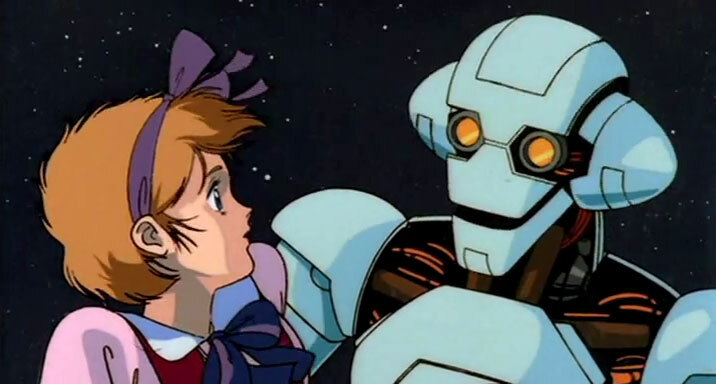 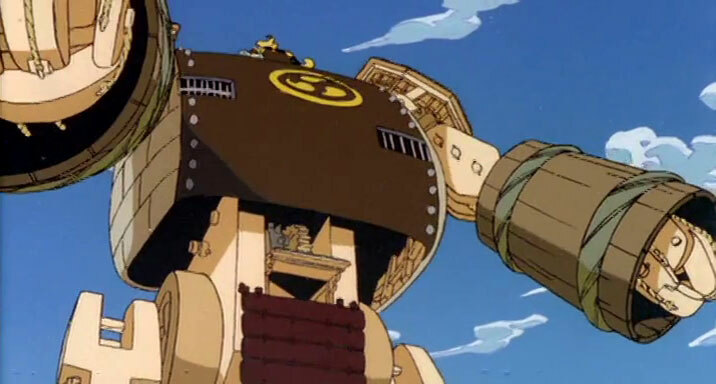 Unlike the numerous other robot-themed anime of the era, these were to be created without giving any consideration to commercial viability, merchandise sales, or what any of the other animators would be doing. 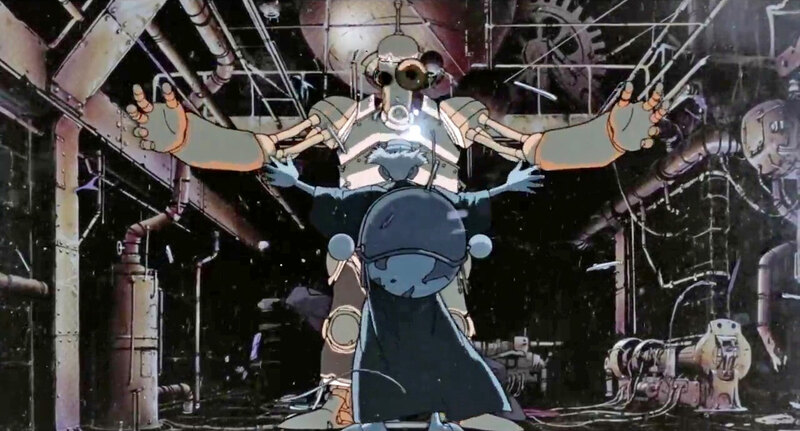 The result is what is commonly referred to as “anime's Fantasia”: an incredibly high-quality anthology collection of visually disparate stories ranging in tone from the surreal to the absurd. 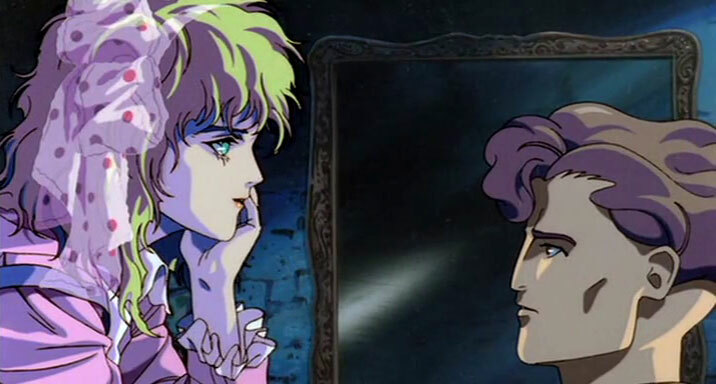 Universally understandable due to the near-complete lack of spoken dialogue, and now given a high-definition restoration, this masterpiece remains just as captivating over 30 years later. 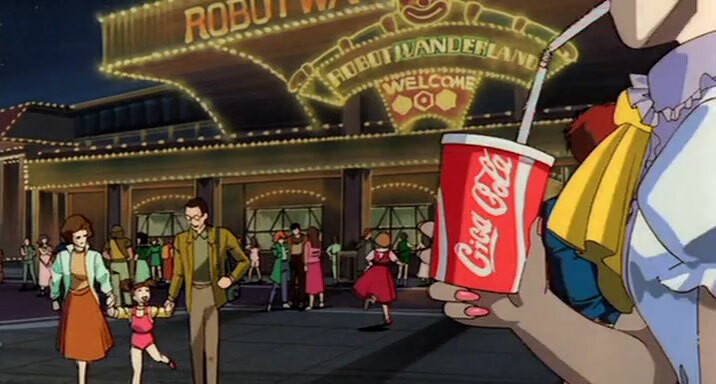 This movie's a great classic. 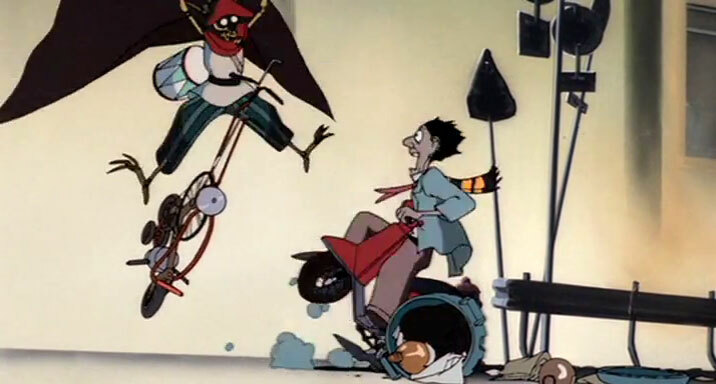 It's effectively an animation festival style compilation of short films, offering a wide variety of tones and styles. 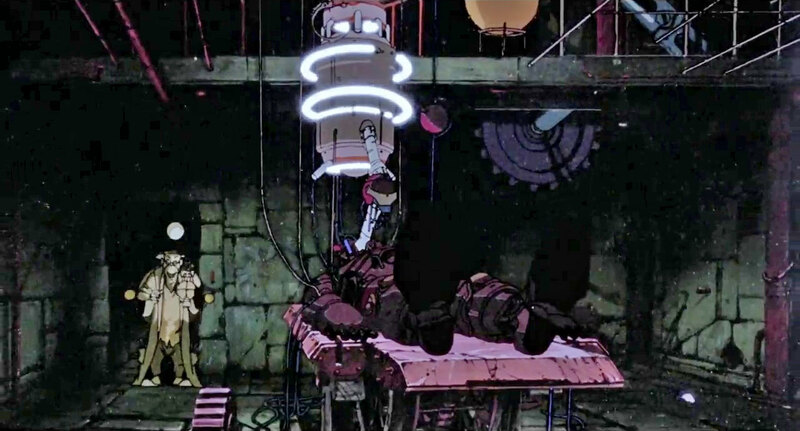 It follows a similar vein as Neo Tokyo. 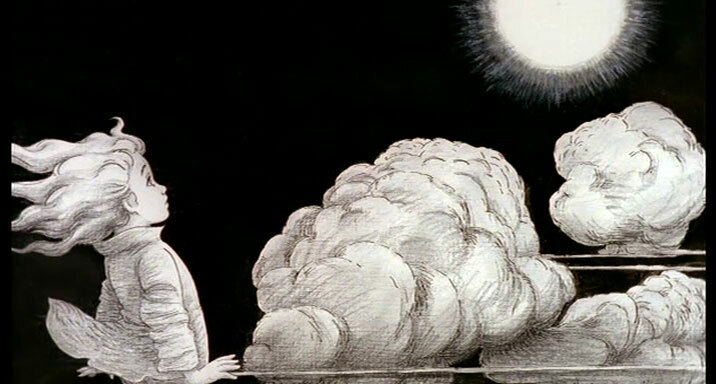 Some stories are sad, some are exciting, some are bizarre and highly artistic. 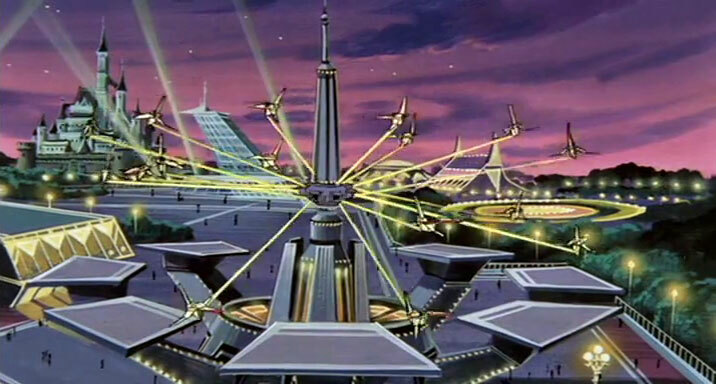 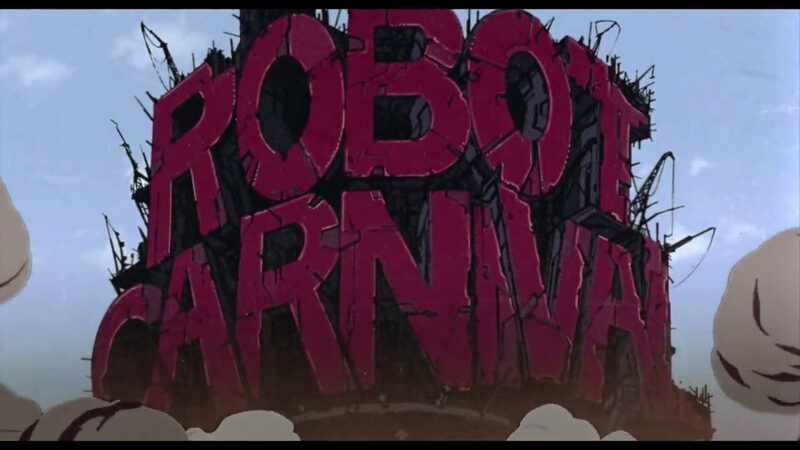 I fondly remember Robot Carnival because it premiered on the Sci-fi channel in the mid-90s. 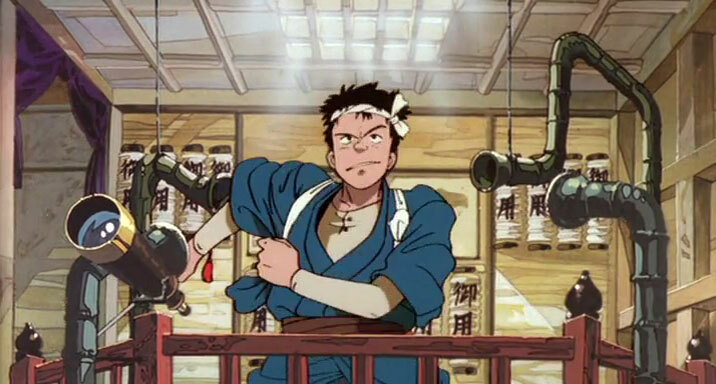 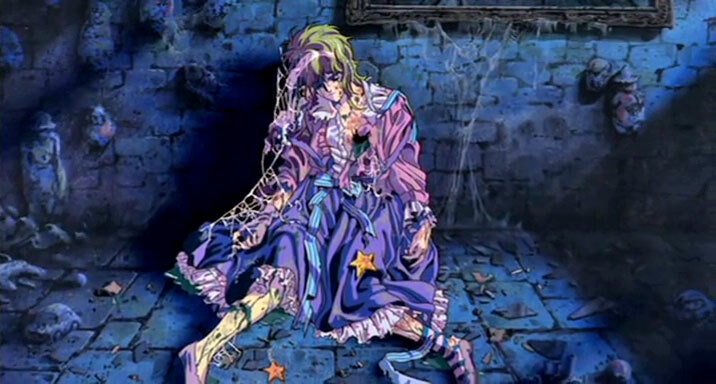 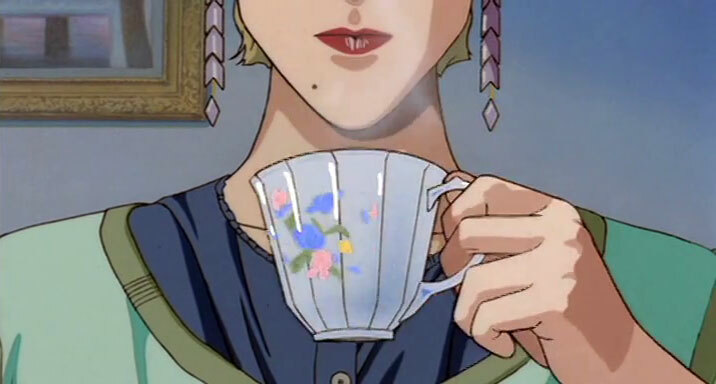 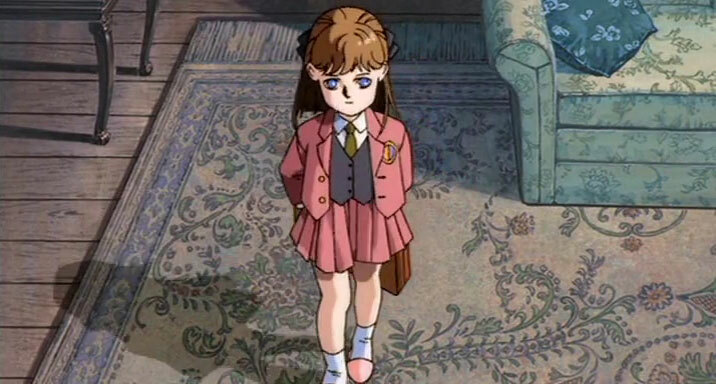 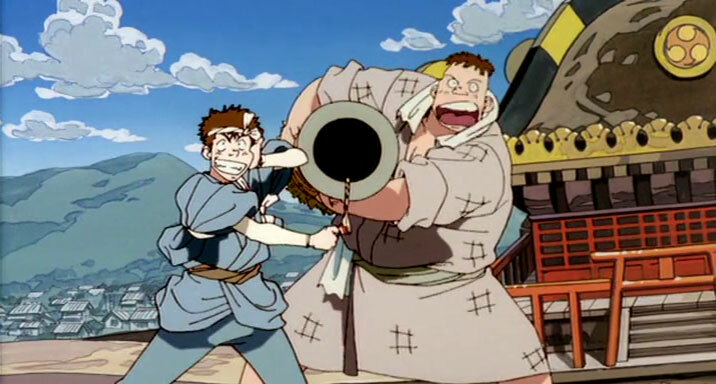 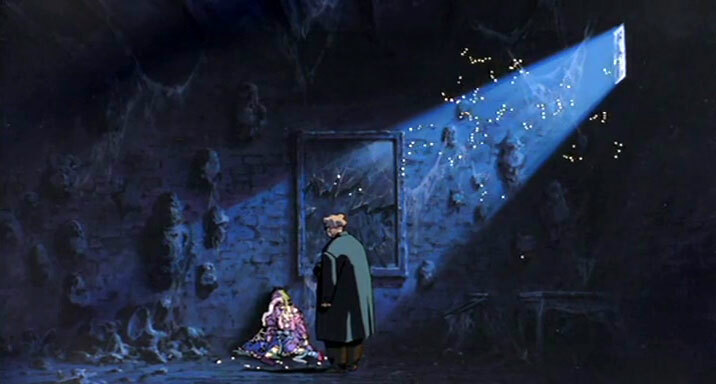 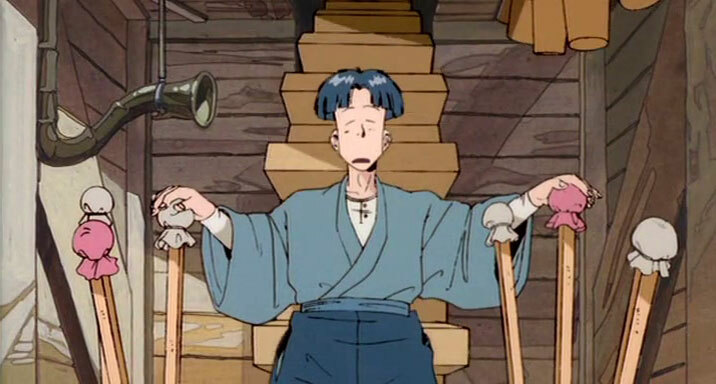 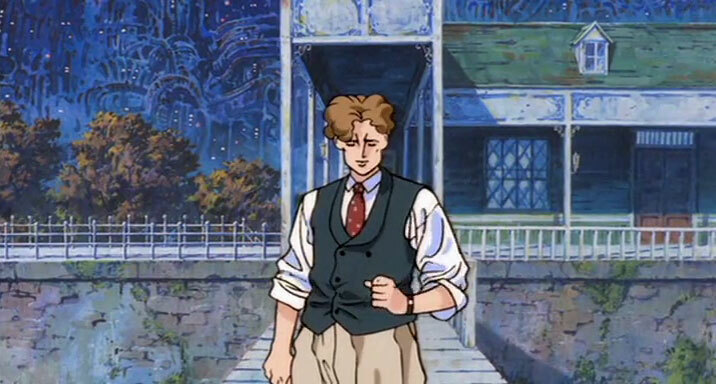 Anime was new to me at the time, so this movie left quite an impression and hyped me up to pursue more anime. 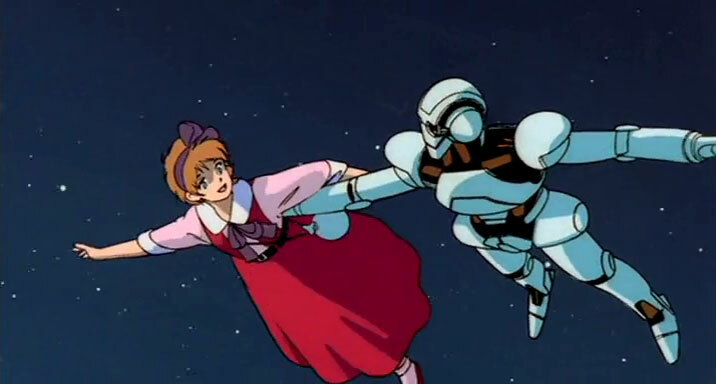 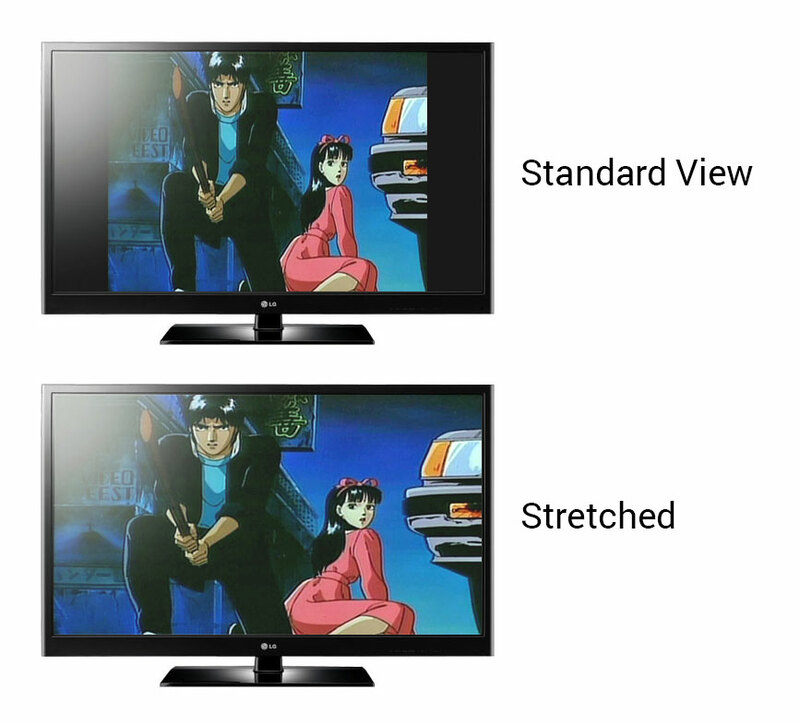 Any fan of retro anime should watch this. 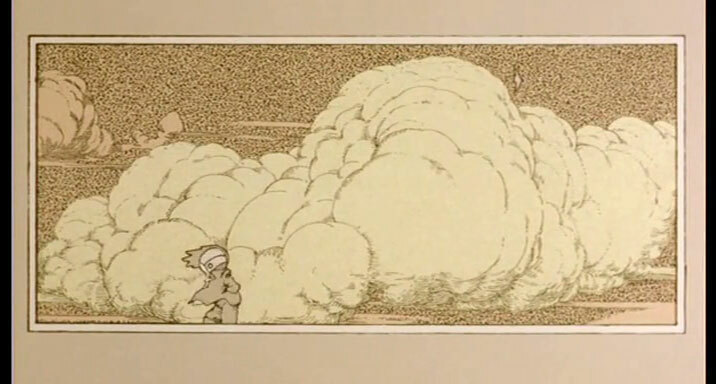 A collection of three short science-fiction stories by legendary animators. 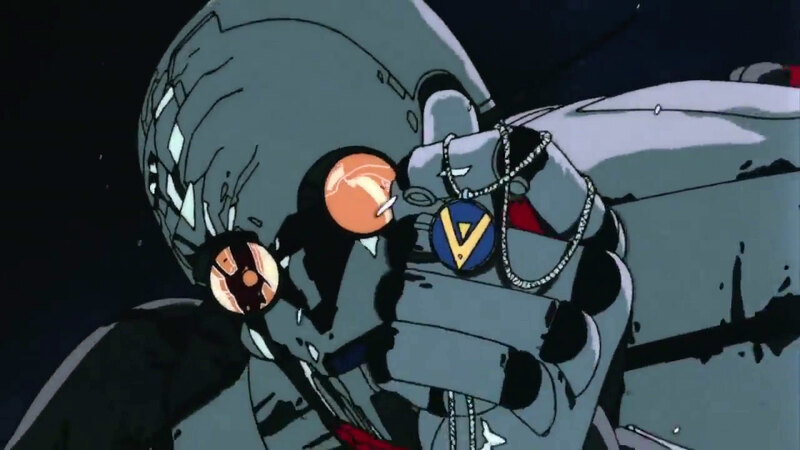 In a crime-ridden future, a private eye investigates crimes committed by deadly cybernetic criminals.